Know the meaning of each bold printed vocabulary word from To Kill a Mockingbird. Also know its part of speech in the context of the sentence as found in the novel. Be able to write a sentence that incorporates the vocabulary word. The sentence must show that you understand the meaning of the word. Acceptable: Jerry’s asinine behaviour bothered me. Not Acceptable: Jerry is asinine. 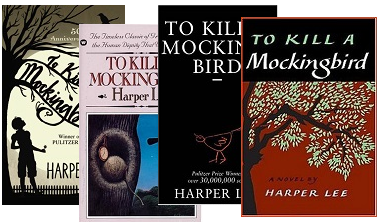 For a full vocabulary list, please see my Ultimate Unit Plan for To Kill a Mockingbird. It includes vocabulary for the remaining chapters, as well as everything else you need to teach To Kill a Mockingbird from start to finish. This entry was posted on March 6, 2013	and is filed under Lessons. Written by: SusanAnderson. You can follow any responses to this entry through the RSS 2.0 feed. You can leave a response, or trackback from your own site.